Thanks to rap superstar Kanye West’s Twitter endorsement of Candace Owens this week, the millennial Conservative commentator has gained tons of new fans and followers. But, this fame amongst non-political Twitter has brought some inaccurate depictions of Owens’ political philosophy. Right off the bat, a Twitter employee characterized the “free thinker” as “far right.” Owens promptly responded clarifying her beliefs. Whoever created this “moment” not only misspelled Candace’s name as “Candice” but they also called her a “far-right media personality.” The full description said, "Kanye West says he likes the way far-right media personality Candice Owens thinks." Since the term "far-right" often conjures up images of Nazis, it is understandable why Candace Owens took offense to this. Jack Dorsey, Twitter's founder and CEO, has often been accused of having liberal bias on his site. But, not only did the site update their moment, Dorsey apologized for the ordeal. "Hi Candace. I want to apologize for our labeling you “far right.” Team completed a full review of how this was published and why we corrected far too late (12 hrs after). There was a clear break in our curation process and understanding, and we’re fixing. Thanks for calling out," Dorsey said. Owens responded by accepting the apology and hoping that other social media CEOs will learn a lesson from the misunderstanding. Thank you, Jack! I fully accept your apology. It’s important that despite political differences, we remember the human beings whose lives we impact. Perhaps the other platforms that ran away with this vicious smear, will follow your lead and right this wrong. 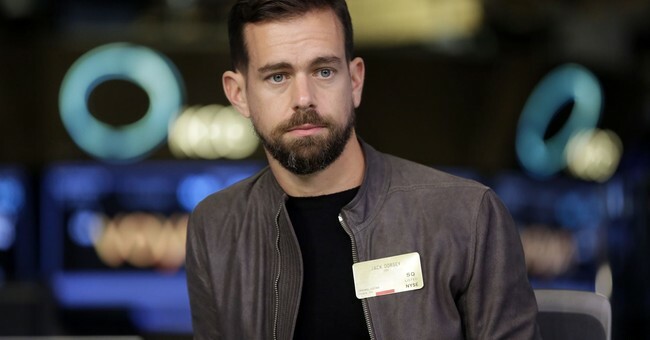 While this apology may seem trivial, many conservatives may be hopeful that the apology from Jack Dorsey signifies a willingness for Silicon Valley to tolerate other viewpoints different from left-wing ideology.